I welcome requests for review by authors whether established or first timers. 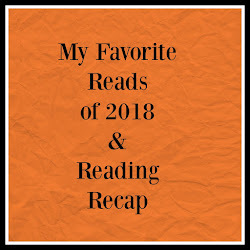 However, I do not generally review Young Adult titles. It is not my wish to attract a younger audience due to the very sexual nature of many of the romance books that I both feature and review. However, if you have a diverse book that is geared toward a younger audience please contact me anyway and I will help promote it across my social media accounts. If it is a New Adult title it will probably fit well here on the blog. I welcome and become ecstatic to discover and feature diverse stories, it is my hope to feature as wide a variety of books as possible. I reserve the right to decline to post a review and/or promotion if I do not enjoy the book offered. 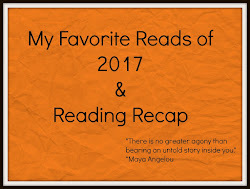 Please take a moment to read a few of my reviews as well as take into consideration the genre of books that are featured here on my blog before requesting a review. It is not my intent to rip someone a new one for the sake of being mean. I really love books and admire anyone who attempts to put the world that they have created in their minds down on paper and convey their dreams to the public at large. That is not a gift that I have and I admire the courage that it takes to expose yourself that way. I do not use a star rating system here on my blog. However, I make my enjoyment of a book clear in my reviews. 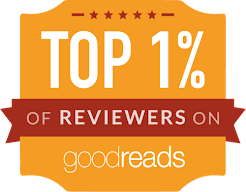 If a rating scale is important to you, I do post to Goodreads and Amazon (if requested) where there will be a star rating. If you are an indie author I would appreciate a detailed description of the story line and a sample of the book that you want reviewed so that I can see your writing style and determine whether or not it will fit in with the type of books that I generally feature here on my blog. I would also appreciate a .jpeg or link to the book cover. As this blog is a one woman show I cannot guarantee a quick turn around for reviews. At the moment the average turnaround is 6-8 weeks. I will get to all books that I agree to read and review with the thoroughness and attention that each book deserves. As the volume of requests increases the turnaround time may increase as well. If all you are needing is a promo post for a new or re-release those can usually be done in a much quicker time frame. However, I would appreciate at least a week's notice. All reviews will be posted here, Goodreads, across my social media accounts, and on Amazon per request. Links will be on my Facebook page, and Twitter. The book cover along with a link back to the review will also be added to the appropriate board on my Pinterest and Instagram pages. 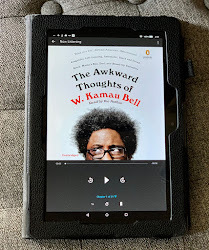 I love physical books, but I also adore my Kindle, a.k.a. 'My Precious', so eARCs are welcome as well. I can't yet justify maintaining a P.O. box, so if you want to generously send me a physical copy contact me via email and I will give you my mailing address. If you enjoy my reviewing style and would like for me to review your book you may contact me at monlatable@gmail.com. PLEASE do not leave a request here in the comment section. "....I admire the courage that it takes to expose yourself that way." As a writer, this remark touched me. Thank you.